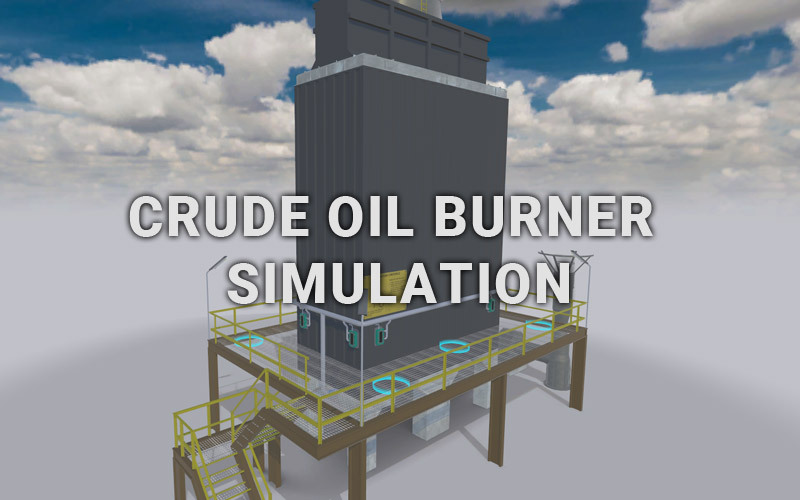 Training tools are custom built applications designed to help users learn or train tasks from the real world in a virtual simulation. This can range from operation and maintenance training for any kind of machinery to rehabilitation of patients who suffer from the effects of an accident. There are many advantages in using training tools compared to using traditional methods only. Applications are expandable, meaning only a basic framework needs to exist at first, with new additions being added through time. Changing specific parts of the simulation to the newest status quo is simple, once the framework exists. Training tools can contain many different simulations and training programs inside one single application and independent of location, with department and user specific access filtered by account management. They also enable safe learning, as nothing gets truly damaged during a simulation. Features such as student specific areas for learning and evaluating test performance as well as instructor specific areas for creating exercises are also possible. Depending on the requirements for the interactive training software, different platforms need to be considered. Virtual reality achieves immersive simulations suitable for complex machines or processes, or where realism is advantageous, since it represents the virtual world in a real scale and allows for head and controller tracking. The newest Augmented Reality technology allows for real world object detection and tracking, allowing you to overlay important information, instructions and animations on top of your real world object. Real-time 3D simulations on desktop or mobile platform are the best option, if training and testing applications for many trainees or workers in different areas are required. If you would like more information about Augmented Reality, please continue to our in depth article about AR. 3D real world object tracking powered by Vuforia SDK. Training tools can also be used for rehabilitation using virtual reality. The applications of VR for therapy have been researched and tested for several decades, but only newest advancements in technology allowed for affordable and practical solutions. They are designed to stimulate recovery of motor skills in patients suffering from stroke or other neurological injuries. Compared to regular therapies, VR provides an immersive and motivating experience for the patient in a controlled and safe environment. Other key advantages is the possibility to adjust parameters as well as to measure the patients progress over time automatically. If you would like more information on VR, feel free to visit our VR section or contact us below. 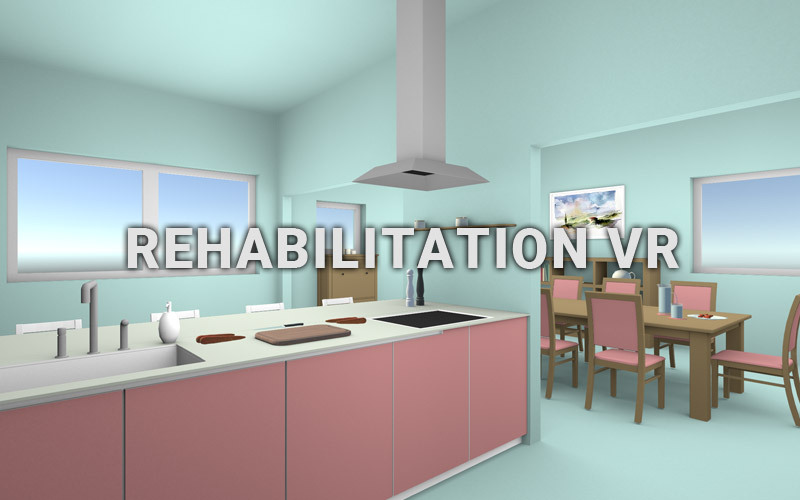 For more detailed information about VR rehabilitation feel free to view this article about motor rehabilitation using virtual reality. Feel free to browse through our featured projects below. If you need further information, a pricing quote, or want to discuss ideas for training tool or rehabilitation projects please complete the form below, or call us on +43 660 5732721.